Let's face it. Getting customer reviews on your Google My Business (GMB) profile can seem impossible at times. No matter how many happy customers you have, very few, if any, seem to want to write a 5-star review for you online. You probably know by now that getting lots of positive reviews on your GMB profile can lead to higher rankings. 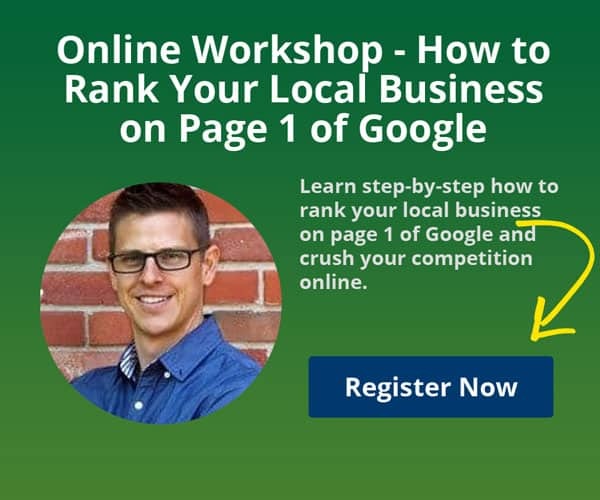 This means you'll show up more often in the Local Map section of the Google results page when potential customers are searching for the products or services your business provides. More positive reviews leads to more visibility which leads to more customers which leads to more money for you. To summarize: more positive reviews = more money for you. So why wouldn't you use this simple trick to get more reviews on Google? I guess if you had more business than you can handle, but if that were the case, you wouldn't be reading this, now would you? Part of the reason people don't review your business on Google is because they don't know how. Google has made this frustratingly difficult in recent years, and to add to the madness, they like to change things up quite often. Wouldn't it be nice if you could generate a simple link that your customers could click on that would take them directly to the form on Google where they can leave a positive review for you? Here's how to do exactly that. 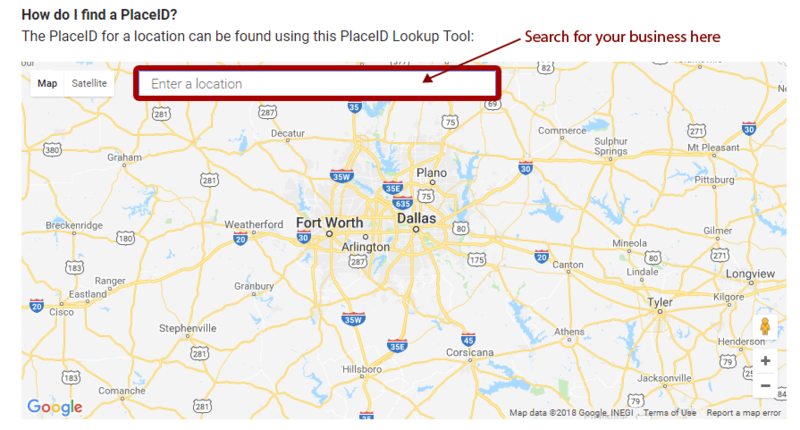 Go to https://developers.google.com/my-business/content/faq#associate_locations_using_placeid_1 - On this page, you'll see a map with a search field near the top of the map. Your business will show on the map with a pin and callout bubble. In that callout bubble will be your PlaceID. Your PlaceID is a long string of text that identifies your business on Google. As you can see, clicking on the link above will take you directly to the review form for Cristers Media on Google. Neat huh? Now that you have your special Google review link, you can place it prominently on your website or share it on social media so current and past customers can easily review you. But how can you really amp up the number of positive reviews and keep them coming in on a regular basis (and keep the negative reviews away)? I made the following suggestion to a client of mine who had 0 reviews, and within 30 days or so, he had about 12 positive reviews. I bet this will work for your business to. After you complete your service to your customer (or deliver your product, etc), send the customer an email thanking them for their business. In the body of the email, ask them how they would rate you and give them two options: thumbs up or thumbs down. Find or create 2 large graphics that show up in the email: a big thumbs up and a big thumbs down. Link the thumbs up graphic to your handy dandy special review link you just created. This will take them directly to Google where they can easily leave a positive review. Link the thumbs down graphic to a "hidden" page on your website that contains a feedback form. The not-so-happy customer can fill out the form, you get the email, and their negative review never sees the light of Google. Write in the comments below if you use this trick and let us know how well it works. Great tricks. It really works well. My company really need this thing. I must write report for my manager.